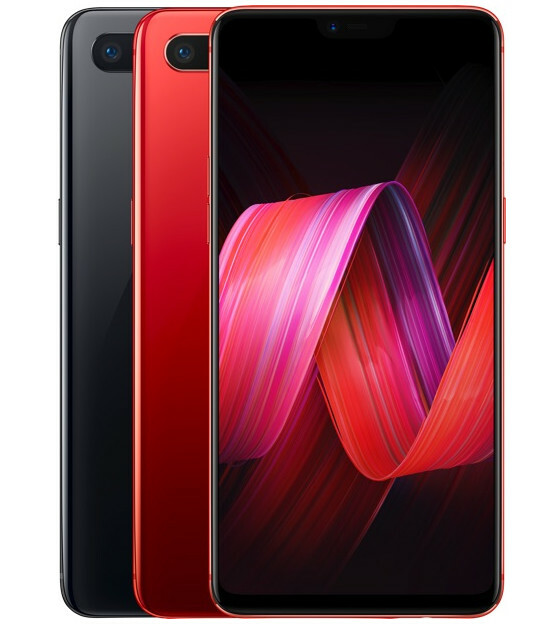 Oppo has now officially introduced a new smartphone in India called the Oppo R15 Pro. The Oppo R15 Pro comes with 6.28-inch full HD+ 19:9 display on the front. The device is equipped with an Octa-Core Qualcomm Snapdragon 660 mobile platform. The device is equipped with a dual rear camera having two sensors of 16MP+20MP of Sony IMX519 sensor.